You know about my affinity for Alaïa , ya? Well, these infinitely fed that need. Mr. Alaïa, you make gooood, healing soles. 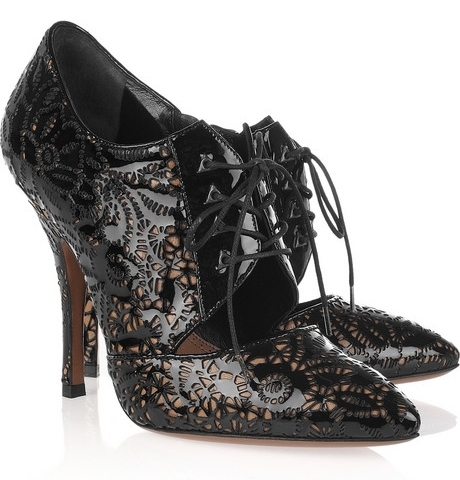 Mr. Alaïa, will you be my shoe-gar daddy? These are beautiful and unique and I think my feet could actually last in these! Love how the detail envelopes the heel.